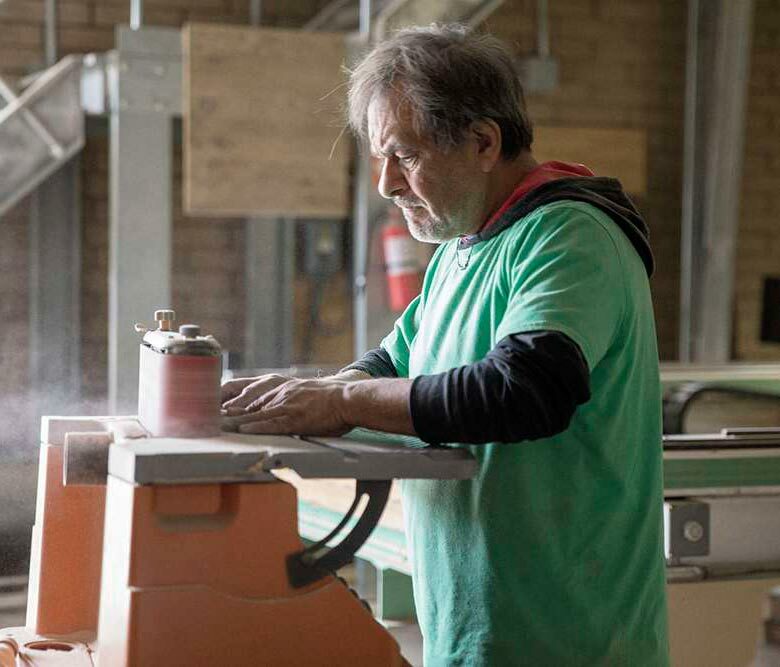 In the first of our series, Master-Made in Arizona, we take a look inside the creative minds behind artisan tile company Tabarka Studio. Scottsdale. But the terra-cotta tiles and parquetry surrounding him on every surface tell another story—one not about business plans and bottom lines but about innovation, beauty and a willingness to go wherever life leads you. About 18 years ago, the couple, then living and working in Ajijic, Mexico, traveled to Turkey, where, in an old carpet shop in Istanbul, Meir stumbled across some antique floor tiles hidden beneath a pile of rugs. 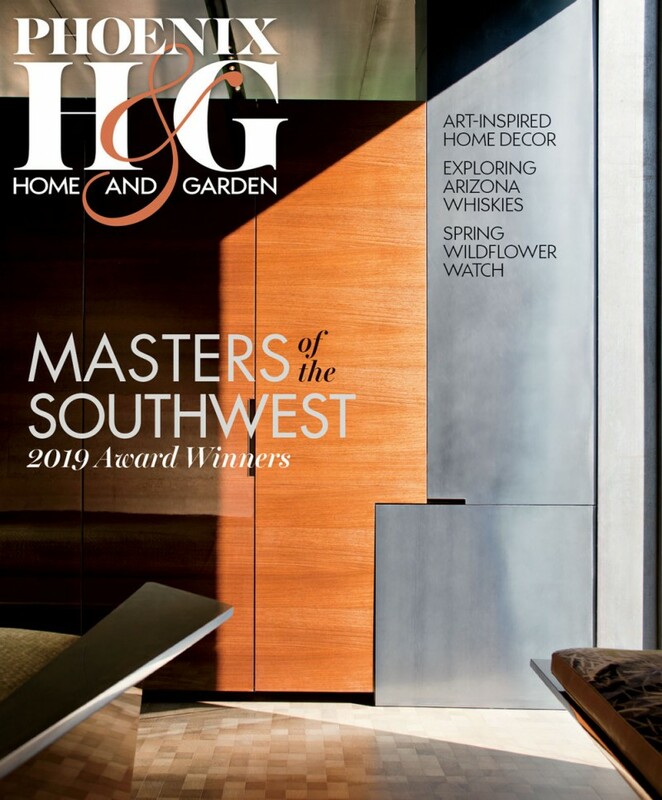 He was instantly captivated by their soft, muted hues, delicate designs and time-worn veneers, a look that starkly contrasted the primary shades and high-gloss finishes of Mexico’s traditional Talavera earthenware. 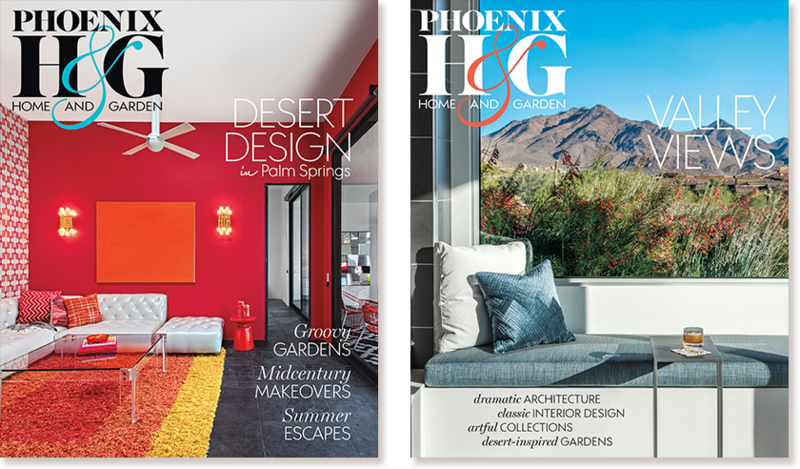 In 2005, the Zenatis decided to focus their energy solely on tiles and moved their company to its current home in Scottsdale. 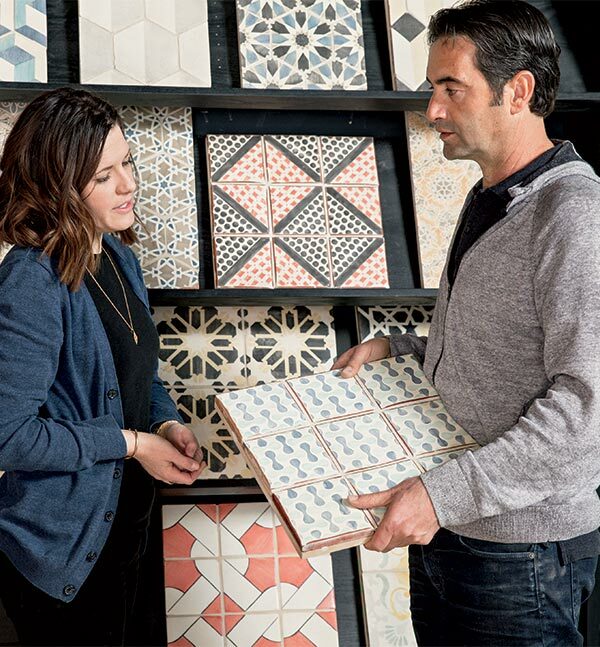 Today, Tabarka Studio—named after a small coastal town in Tunisia—is an internationally recognized atelier that manufacturers bespoke tiles for use in some of the most luxurious homes in the Valley and across the country; provides custom collections for some of the world’s leading tile retailers, including Ann Sacks, Walker Zanger, Exquisite Surfaces and Fired Earth; and recently opened a flagship store in the trendsetting La Cienga Design Quarter in Los Angeles. 1. 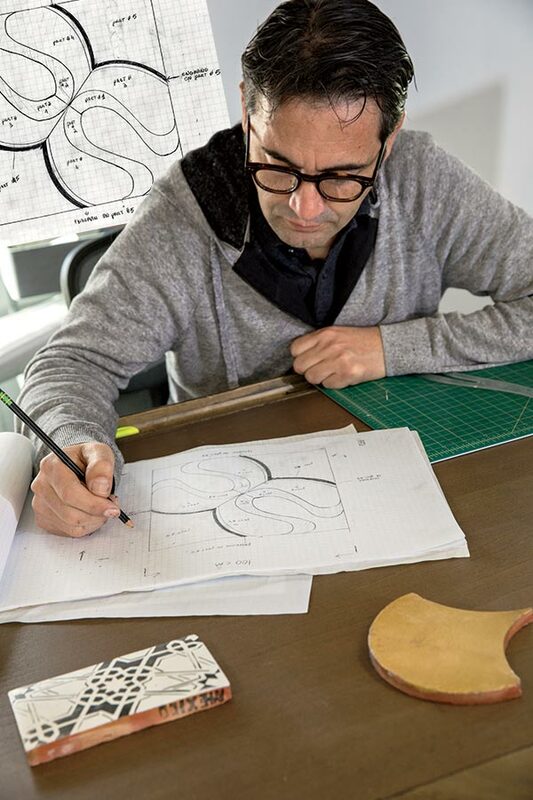 When not on the factory floor, Zenati sketches out ideas for new tiles in his studio on the second floor of the showroom. “When I design, the first thing I look at is the concept or story,” he says. “I don’t think of it as a single piece; I have to think of the big vision.” 2. Clients can customize the size and color of their tiles. Each piece is handmade, giving them an elegant, aged appearance. Some tiles, such as the silver ones seen here, are coated with a metallic leaf. I love to see the perfectly imperfect texture and finish of a handmade product. 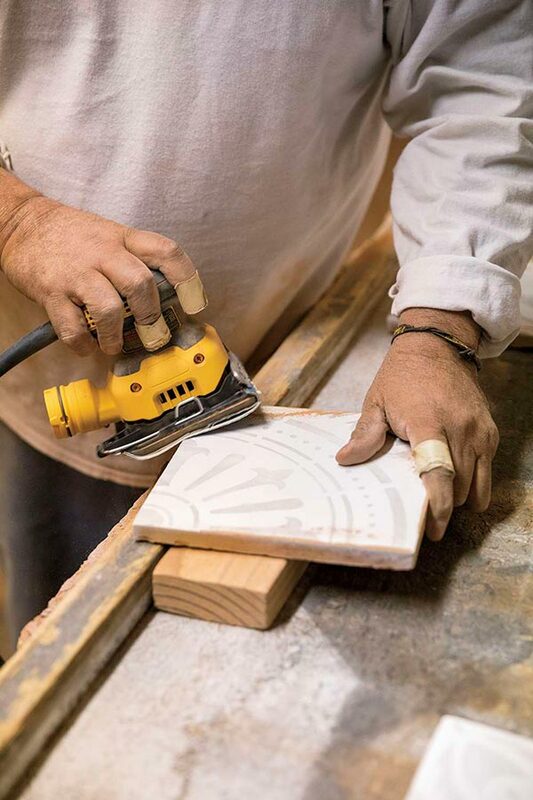 work—painting, sanding, cutting, firing and transporting large trays of tile between stations. Stacks of boxes spill over, like a cornucopia of clay, with unfinished terra-cotta tiles. More tiles in various stages of completion are stacked on tables, tacked on walls and piled in corners. Rows of colorful glazes in subdued shades line workstations. It’s like Santa’s workshop for designers. 1. 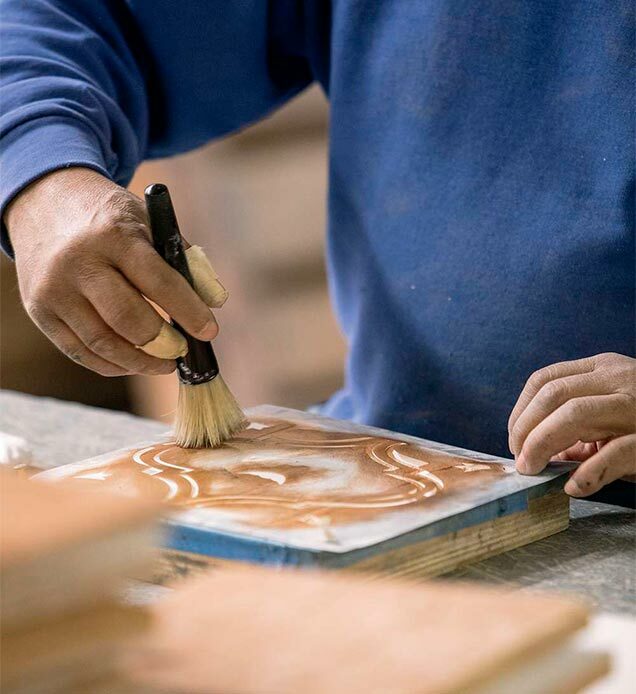 It takes multiple employees to create a single tile, as each artisan is responsible for a single color. A custom-designed template is placed on the tile, and the employee dabs on his or her color before passing the piece along. 2. 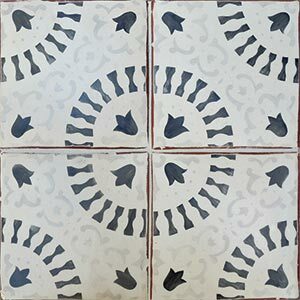 Once a tile is painted, it is sanded down for a distressed, vintage look. 3. Tiles with a white base coat are placed on a hanging rack for firing. 4. 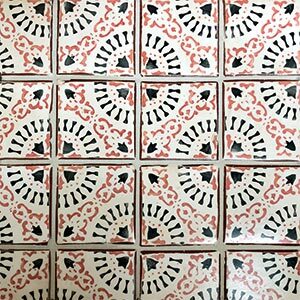 Fully painted and antiqued, tiles are ready for their final firing. 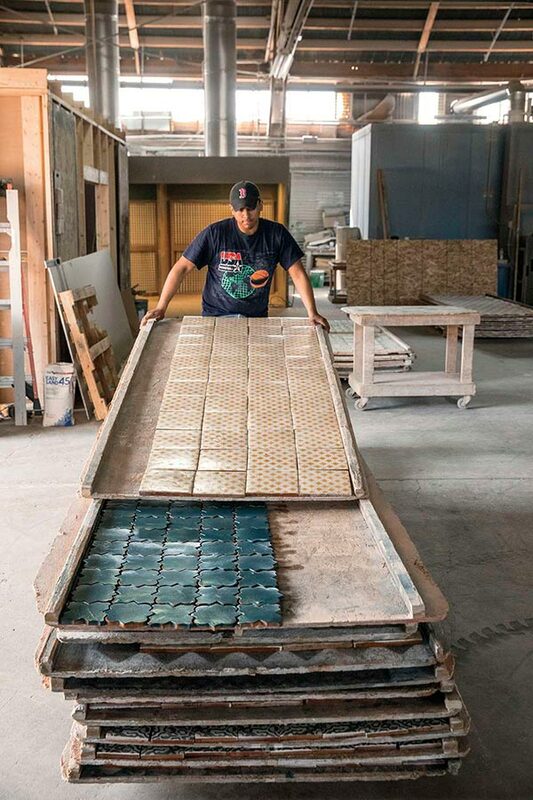 A large conveyor system holds the tiles upright as they pass through the kiln. “Everything is made to order, and I would say 90 percent of it is custom,” says Yvonne. 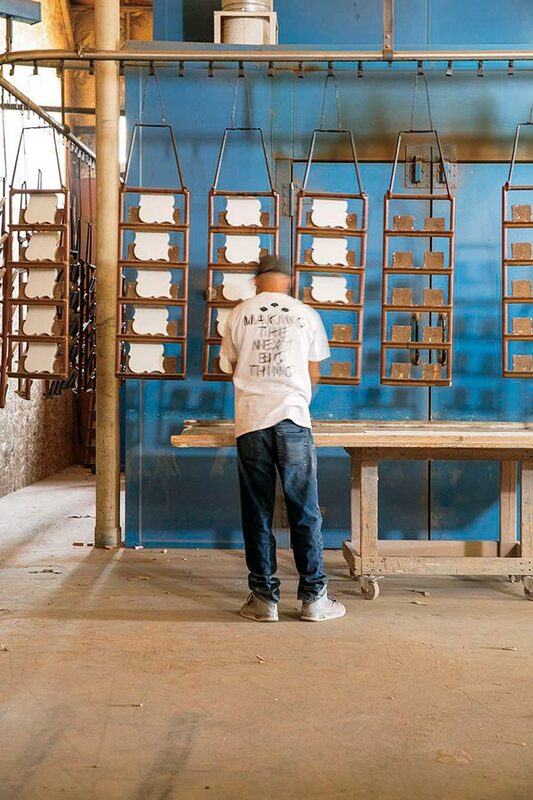 “We have our original lines, but almost everybody changes something.” The thick, clay bodies for the tiles come from two factories in Mexico; one makes the square shapes, the other the irregular ones. Once a client chooses a design from the product lines available in the showroom, he or she can make adjustments to the size, color, angle of the design. Does she want to add shine with gold leaf or silver? Does he want to go bold with rich paprikas and royal blues, or does he prefer a more monotone look in soft grays and off-white? Should the tile be 6 inches square or 8? A base color is first applied to the tiles. 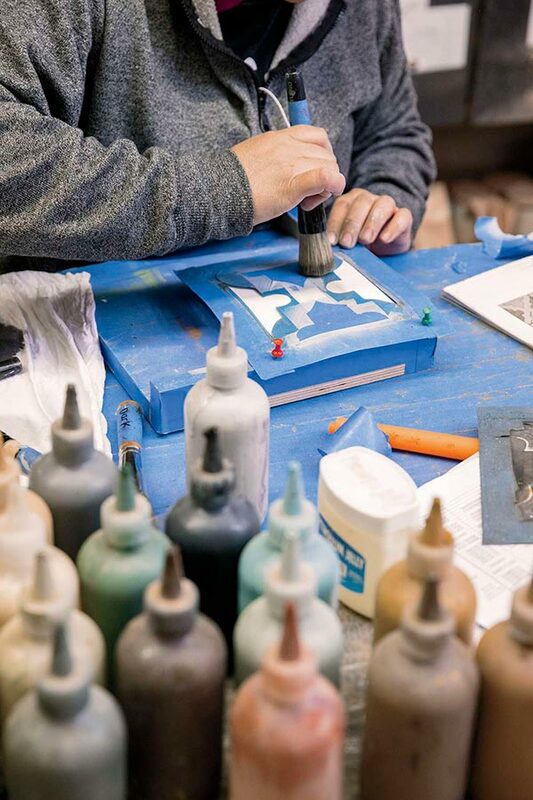 The company’s trained artisans, using stencils, add the client’s chosen colors. Each employee works with a single shade. “Each tile goes from one person to the next,” says Yvonne. 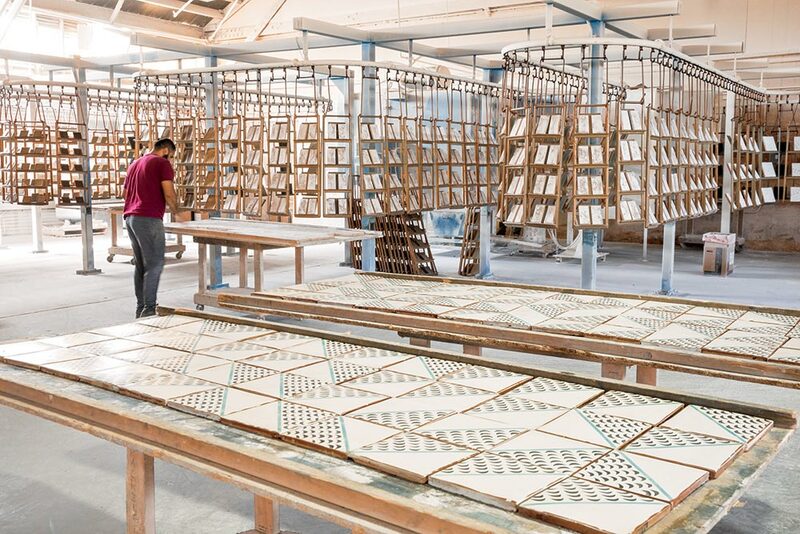 “Every piece is done individually.” After firing, the tiles are antiqued by hand. Fresh from firing, completed tiles are stacked on trays and set aside to cool. 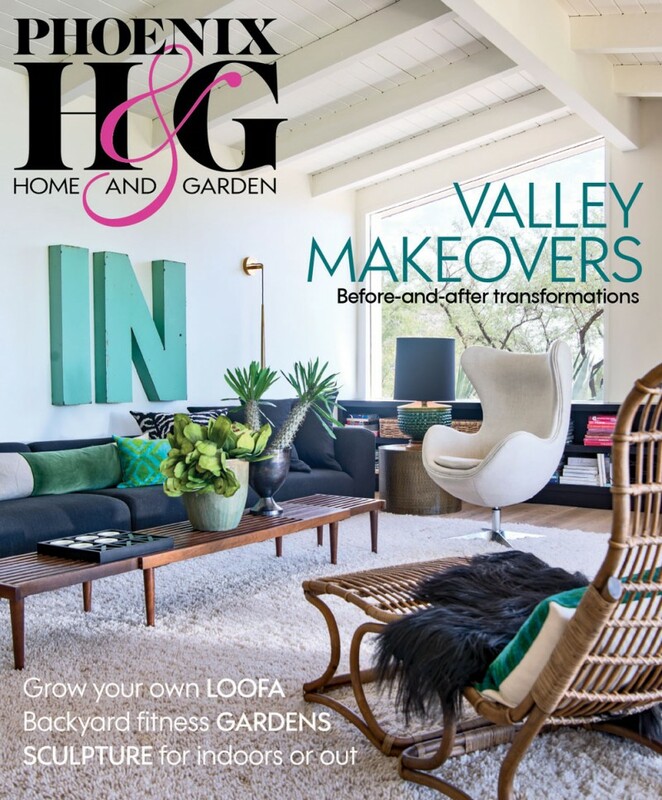 While vintage and global looks are still in demand, especially in traditional Southwestern homes, styles are changing. “The trend today is clean, geometrical, simple, and for the last few years, everyone has wanted grays, black and white,” says Meir. 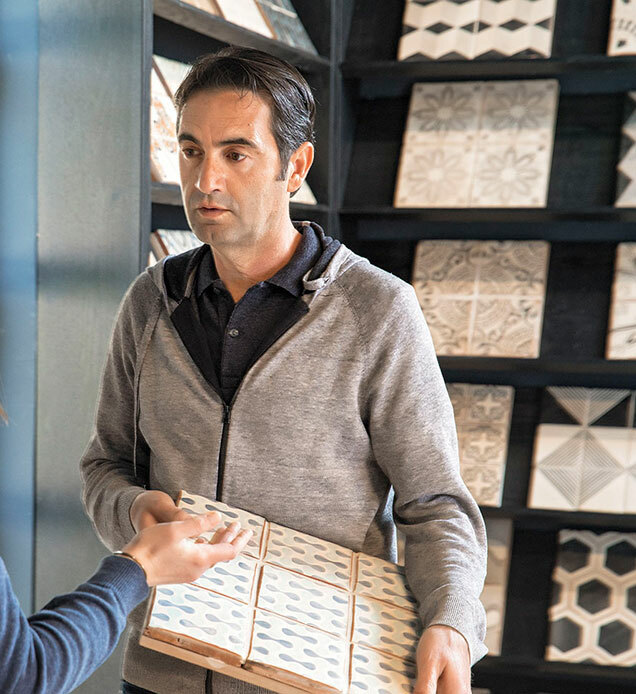 Zenati discusses one of his company's tile designs with Tabarka account manager Shelby Peterson in the North Scottsdale showroom. 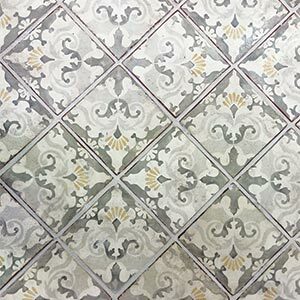 Tabarka was, in fact, the first artisan tile maker to offer a true gray in its colorways, thanks to the launch eight years ago of its Paris Metro line, which is filled with charcoal and off-white designs. “That was something that was never done on tile,” says Yvonne. 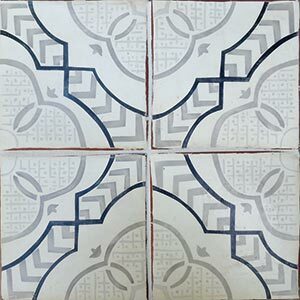 “Because traditional tile paints are mineral-based, once you fire the pieces, the grays become blues or purples. 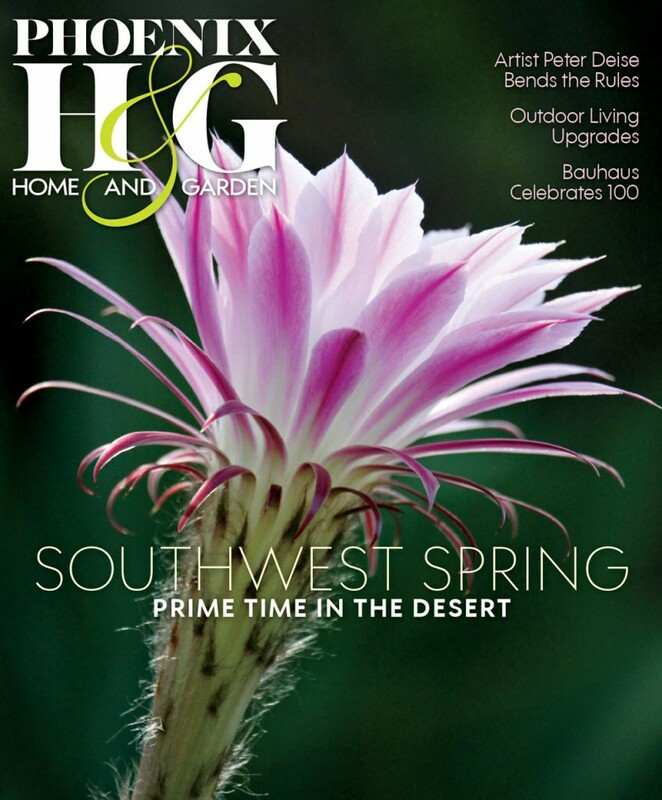 So we developed this technique and came up with the grays, and around that time, everything was gray in design, so the line became huge.” Now, touches of soft colors, such as pink and light green, are making their way into the company’s creations. Using knowledge gained from their background in furniture-making, the Zenatis began blending multiple materials in single tiles for floors and walls. 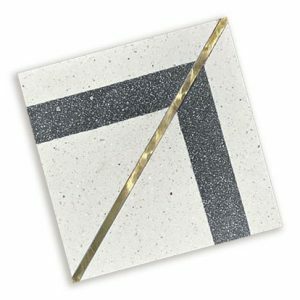 Thin brass inserts create patterns or separate colors of terrazzo in the Basel collection; while marble, limestone, terra cotta and oak combine effortlessly on individual pieces in the Petite Alliance line. 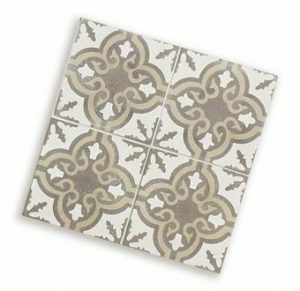 Tabarka Studios was the first tile company to offer a true gray in its colorways. 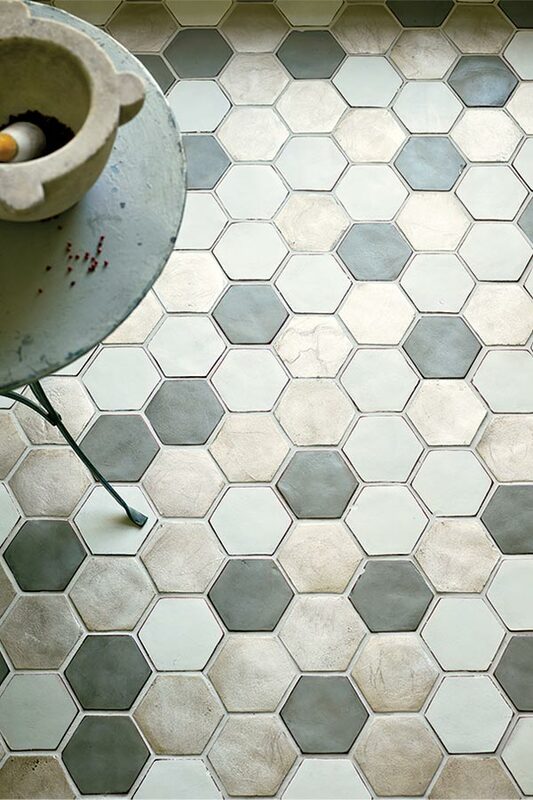 The various shades of charcoal can be seen in these tiles from the Paris Metro and Nord collections. 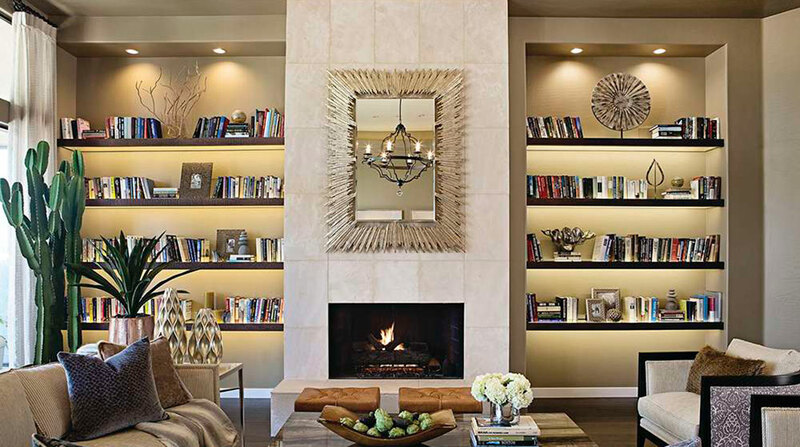 I always had an aesthetic vision about how the interior of a house should look. 1. Tabarka introduced parquet flooring to its product line about five years ago. 2. 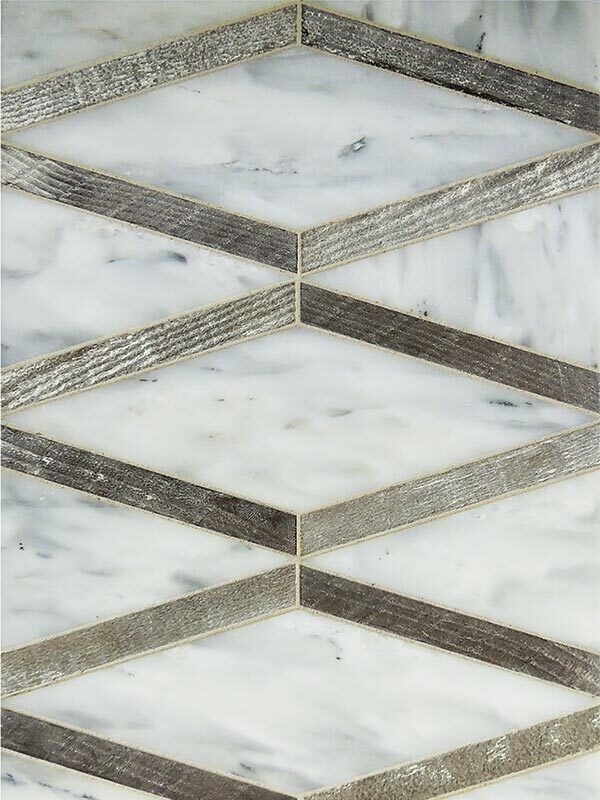 This tile from the Petite Alliance collection combines Calacatta marble and wood. 3. 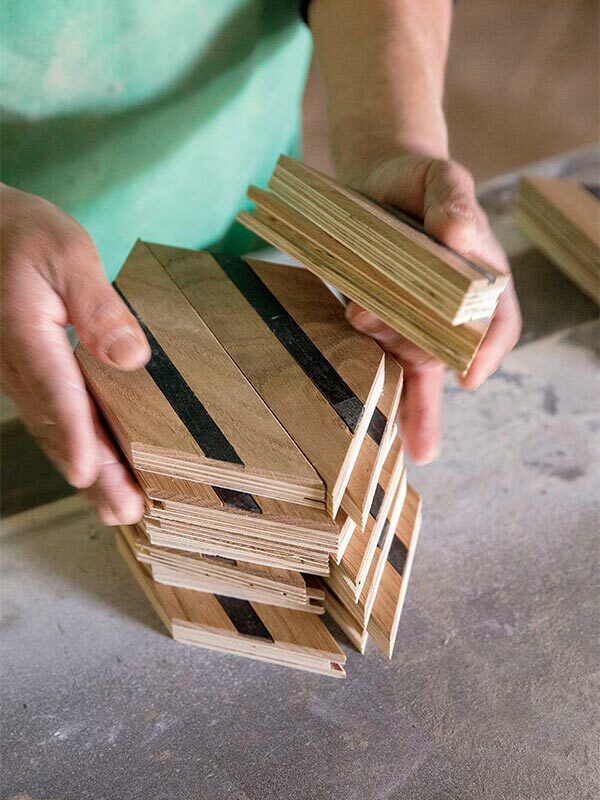 Wood shapes with contrasting inlays are stacked and prepared for production. Tabarka introduced its wood floors about five years ago. 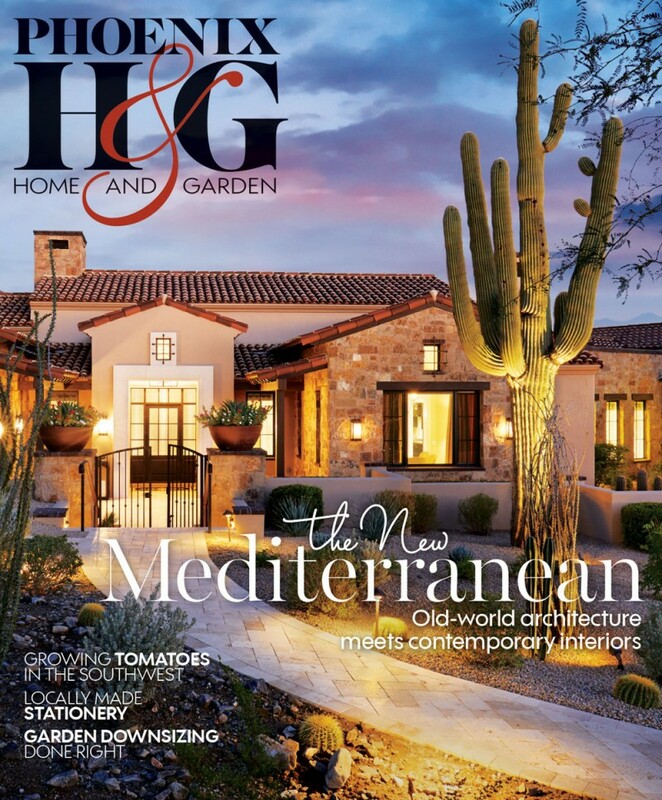 “We basically took on something very traditional that has been the same for many years. Before we started making parquet, there were maybe four or five designs that you could see in French castles or Italian manors, but nobody was doing updated styles,” says Meir of the product line, which features 35 patterns made of white French oak and incorporates metal and stone accents. 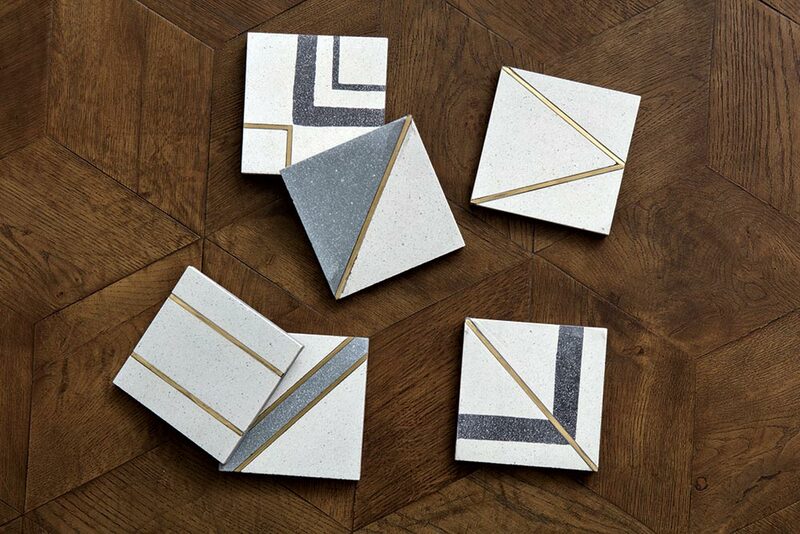 The company's most recent designs (seen in detail and as a group) are made of terrazzo with brass inlays. “The wood flooring is so beautiful. I even find myself using it as cabinetry inspiration,” enthuses DeCesare. 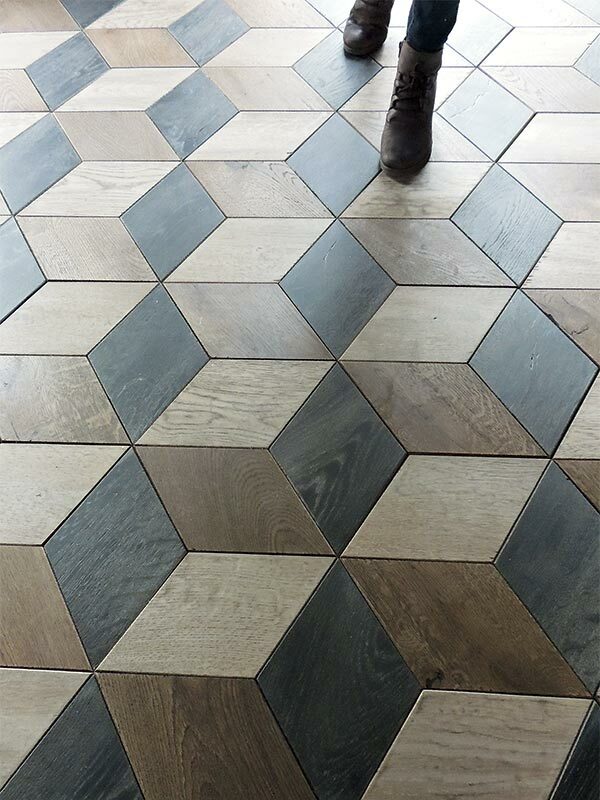 Just like the terra-cotta tiles, the tongue-and-groove floor covering is customizable to fit any project. It is also the fastest growing segment of the company. In the factory's woodshop, an employee sands down pieces of oak that are used in the parquetry. For more information, see Sources.